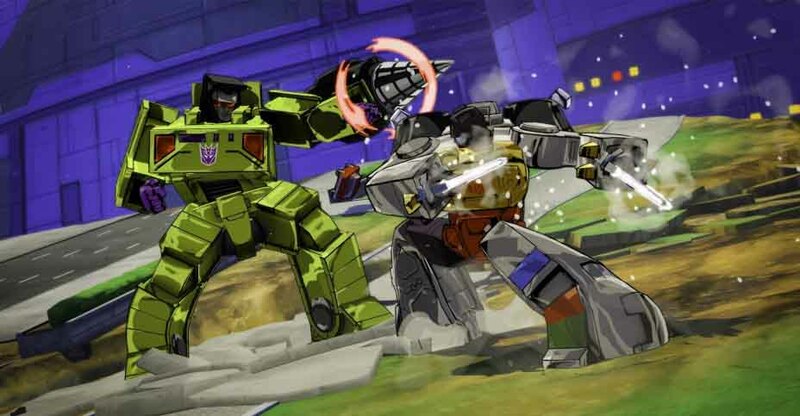 Transformer Devastation is mostly a hack and slash with some 3rd person shooting elements. 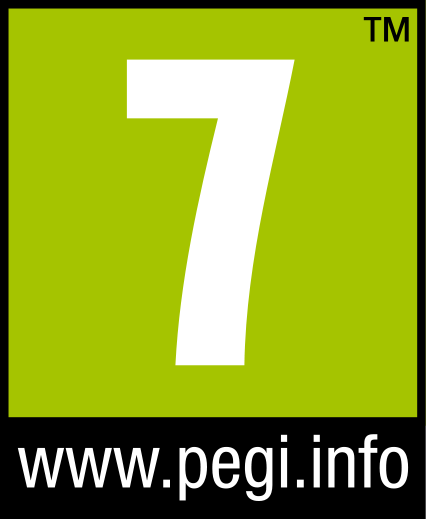 It is single player and it also has some 3D platforming. Megatron and the Decepticon are attacking the city and he is looking for a new form of power called plasma energy, an unstable version of engeron. While they are rampaging through around the Insecticons entire swarm arrives and they are blanketing the city and acting strange. With such a high plasma energy reading there is no way to know how it is effecting the Insections. For the most part they are not bothering or attacking anybody or anything they just seemed to just be there. Optimus Prime, Bumblebee, Sideswipe, Wheeljack, and Grimlock have a simple mission stop Megatron and save the city. The 1980’s Transformers cartoon is legendary and surprisingly holds up. 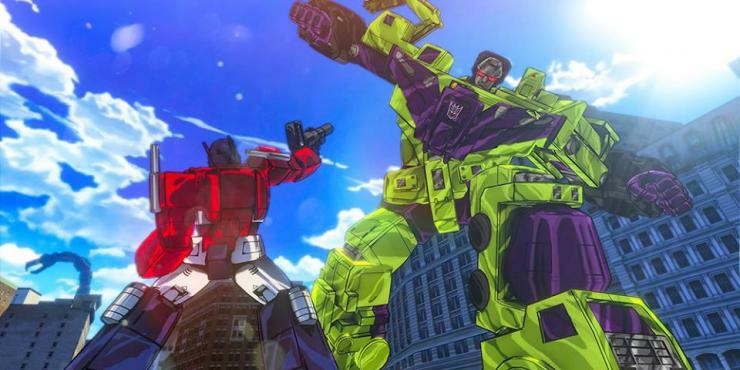 Seeing the trailers for Transformers Devastation and realizing we would get to see and play as classic old school Optimus Prime and fight the Constructicons in their united Devastator form. We were looking forward to this game. But, ended up being disappointed and under whelmed pretty much whole time with the style of gameplay. 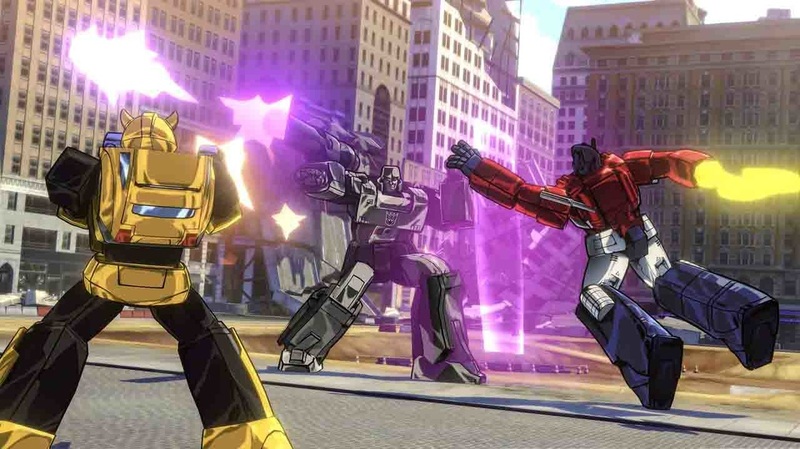 Transformers Devastation is hack and slash action with really nothing else to do. It is very repetitive and the entire game takes place in only two sections, the city that has no name and a space ship under the city. You just keep replaying and revisiting the same areas over and over. There are serious aiming and camera issues while attempting to play as a 3rd person shooter. The auto aim will lock on to stuff you don’t want and it will not stay on the target when it does lock on. We only used shooting weapons when we had too. The controls are pretty good no real issues while using melee and switching between robot and vehicle mode is spot on. You get to choose to play as Optimus Prime, Bumblebee, Sideswipe, Wheeljack, and Grimlock. Each have differences in fighting styles but there all pretty good and fun to try them each out. There are RPG elements like weapons to build and stats to level up. The look of the overall game in its retro glory is amazing. Everybody looks exactly like a HD version of the 1980’s cartoon and animated movie and the story elements connecting the Autobots, Decepticon, Insecticons and their home planet of Cybertron did want us to find out more about what was going on. It took us only 4 hours to get a 93% mission completion rate, that is including the secrets missions also. So, the whole game is only around 5 hours long and that is sad. There are also 50 challenge maps to find and play through but it just feels like pointless busy work. There is also 3 different challenge levels to choose from for the main game and challenge maps but once more it only feels like busy work. Replay is only below average to average. We had fun but there is just not enough game here to justify spending a lot of money. 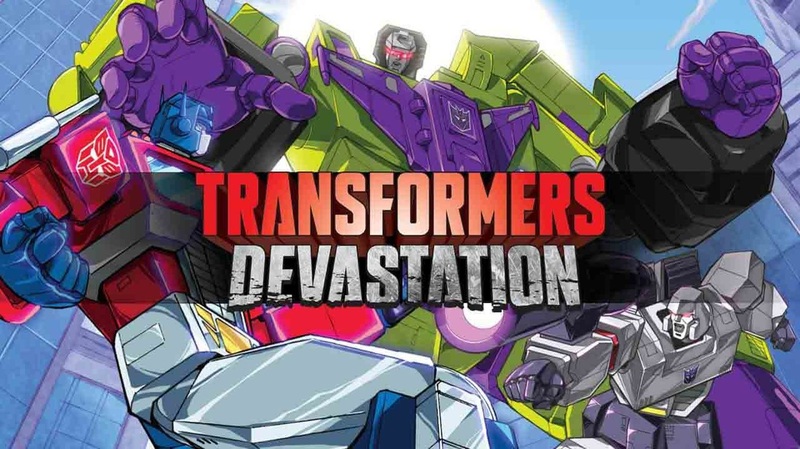 Transformers Devastation is worth buying under $20 but if we were not lifelong gamers and did not have fond memories of the cartoon series growing up the score and price would be less. We wanted more and hope there will be more.